This is a competition that has got my interest and hopefully it catches yours as well. 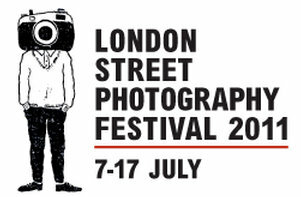 The London Street Photography Festival is happening from the 7-17th July 2011 and with it a competition for the International Street Photography Award. The winner will get £1000.00 and an all expenses paid trip to attend the festival and an Olympus PEN. un-posed, un-staged photography which captures, explores or questions contemporary society and the relationships between individuals and their surroundings. Get shooting and enjoy, the deadline is the 31 March 2011.